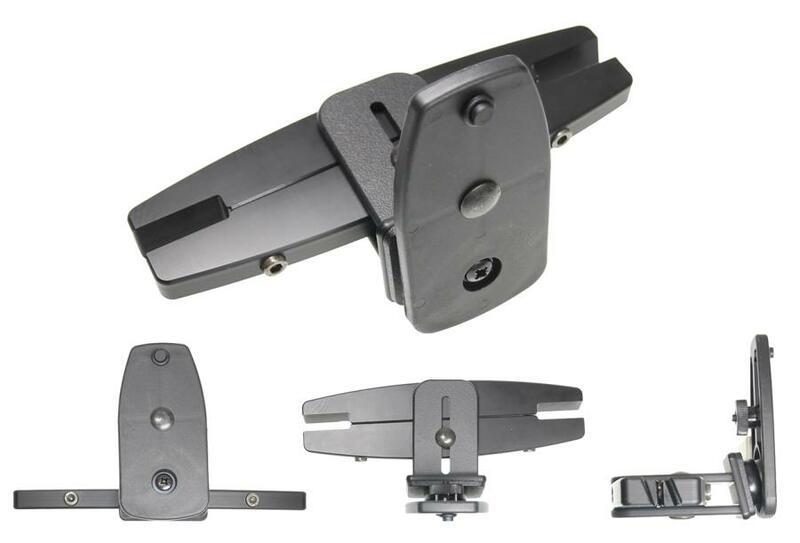 The choice for you who want a crash tested mounting solution for headrest mounts. 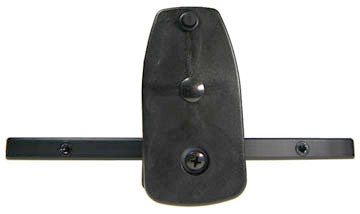 The headrest mount is car specific and serves as a mounting platform. All Brodit's holders can be attached onto the headrest mount, but some tablet (surfpad) holders are crash tested and approved for use on Brodit's headrest mounts (look for crash test labeling). Example: If you are installing a tablet in the car you will need two parts; the correct headrest mount (specific for your car) and the correct holder (specific for your tablet).